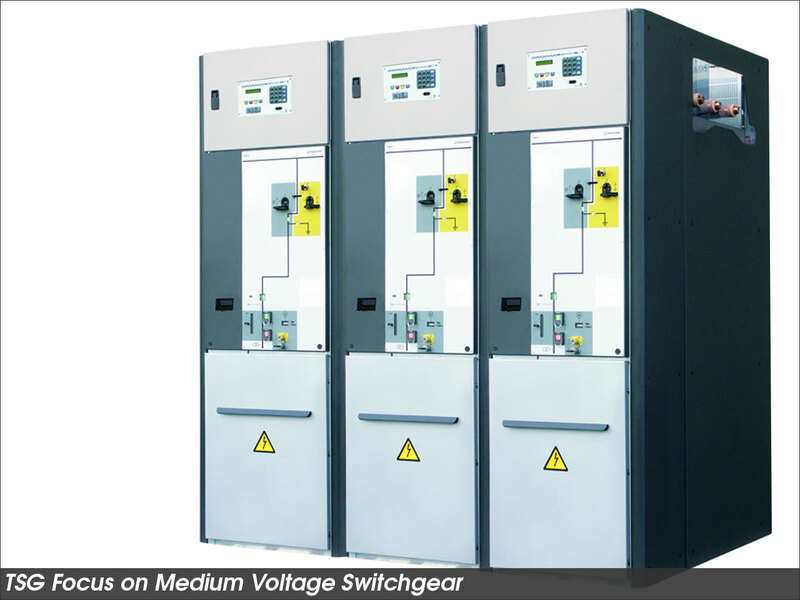 Our medium voltage range of product are primary Distribution products, made up of gas insulated switchgear (GIS-type), air-insulated switchgear, and withdraw-able circuit breakers. SF6 gas-insulated single busbar modular cubicles, GIS-type, for configuring different schemas for primary distribution in Medium Voltage networks up to 36 kV. SF6 gas-insulated single or double busbar modular cubicles, GIS-type, for configuring different schemas for primary distribution in Medium Voltage networks up to 36 kV.